This extensive audit was conducted to validate if Web Werks Infrastructure and processes confirm to SAP’s high standards and are suitable to host mission-critical environments running SAP applications. 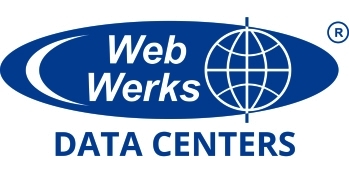 This certification recognizes Web werks as having capabilities to sell and deliver Unmanaged and Managed Cloud Servers with high performance Cloud Infrastructure Availability, Cloud Management, Cloud Security, Backup, and Disaster Recovery. This certification places Web Werks as a secure and reliable cloud service provider globally.